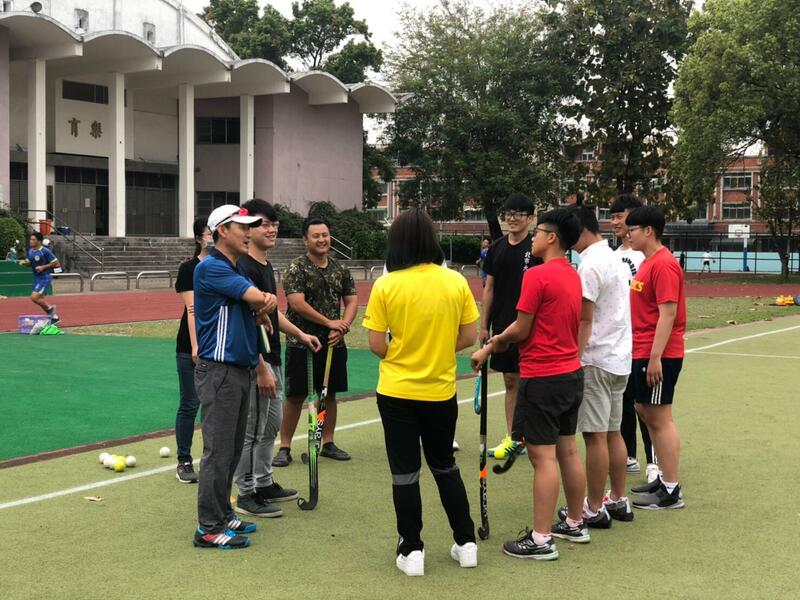 A national level coaching course is taking place under the Raja Ashman Shah AHF Hockey Academy Education Program 2019. 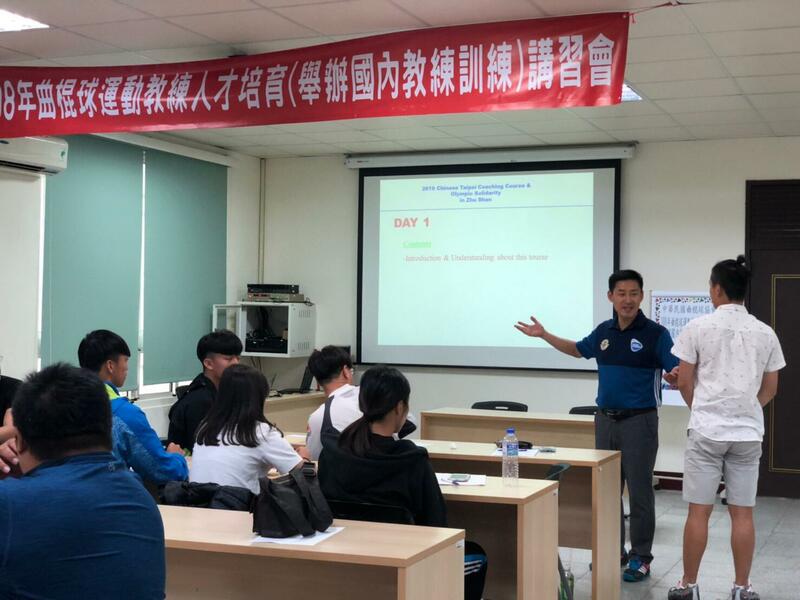 Chinese Taipei National coaching course will be held from 12 April to 14 April. 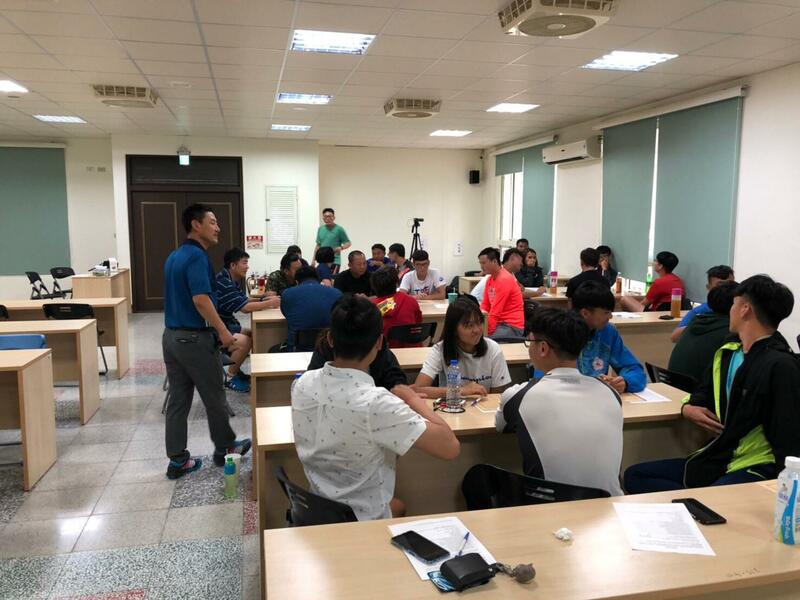 The course is taking place in National Chushan Senior High School, Chushan Township, Nantou City where 35 people will be participating in the course for their further development. 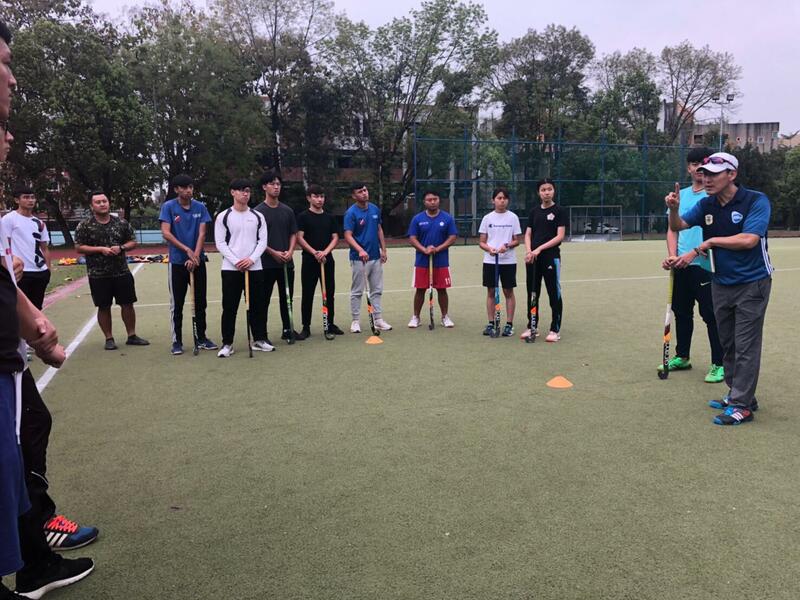 Former Olympian and National Coach for Japan Women’s team and now an FIH Coach & Educator Mr. Seung Jin Yoo is appointed as Coaching Course. 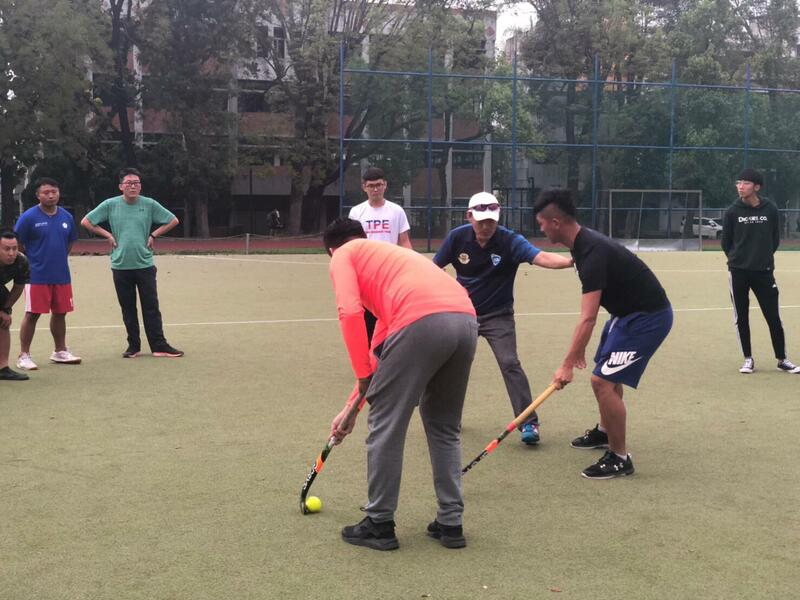 Chinese Taipei has been a key hockey development region for the Asian Hockey Federation. 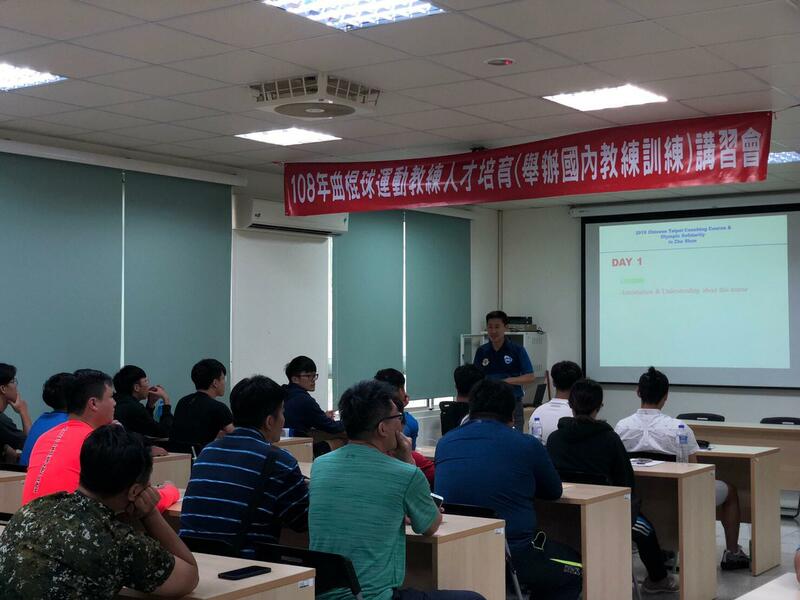 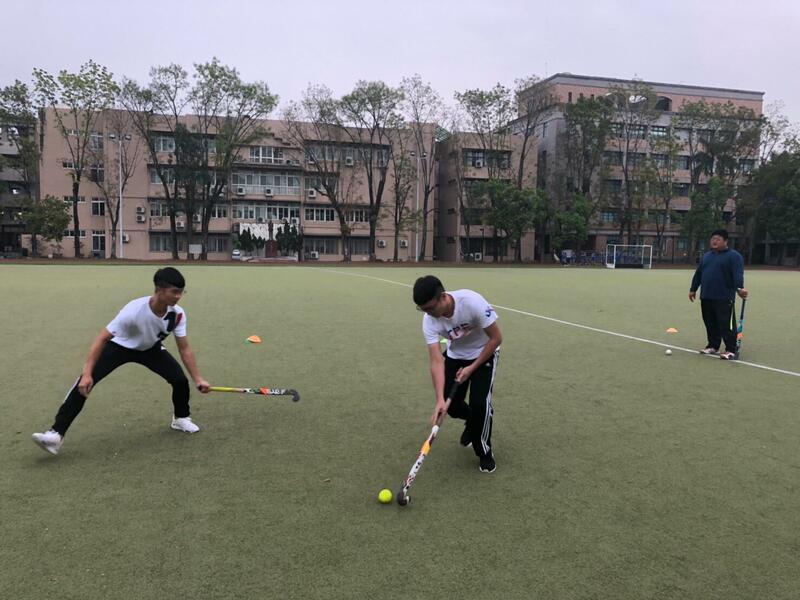 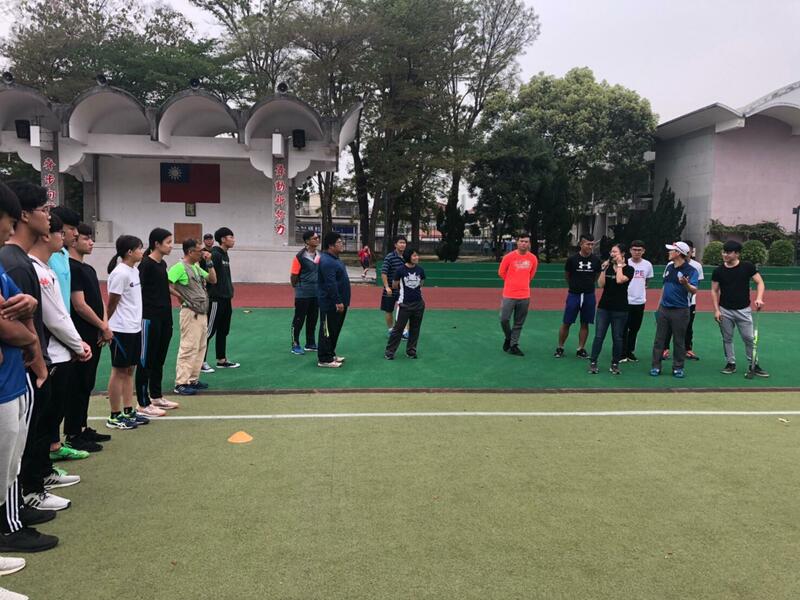 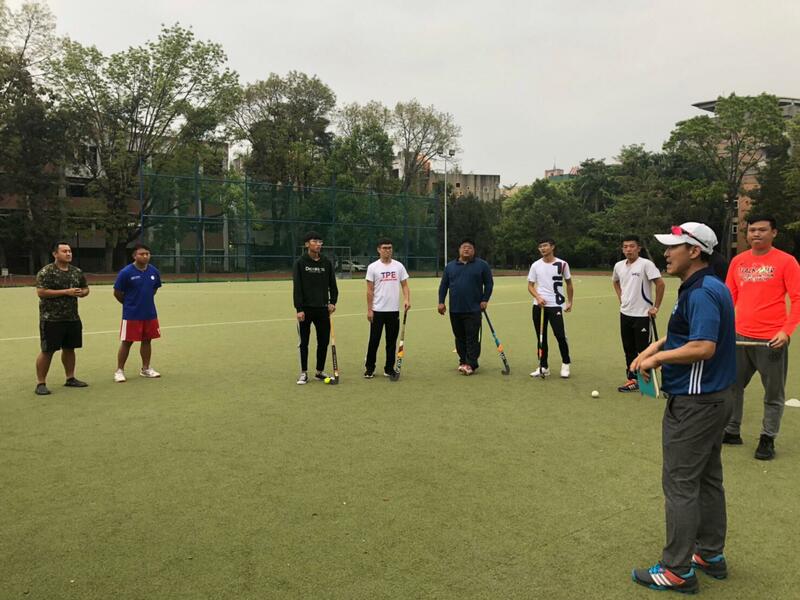 This course for further development for Chinese Taipei aims to introduce international best practices and techniques in the booming hockey family of Chinese Taipei. 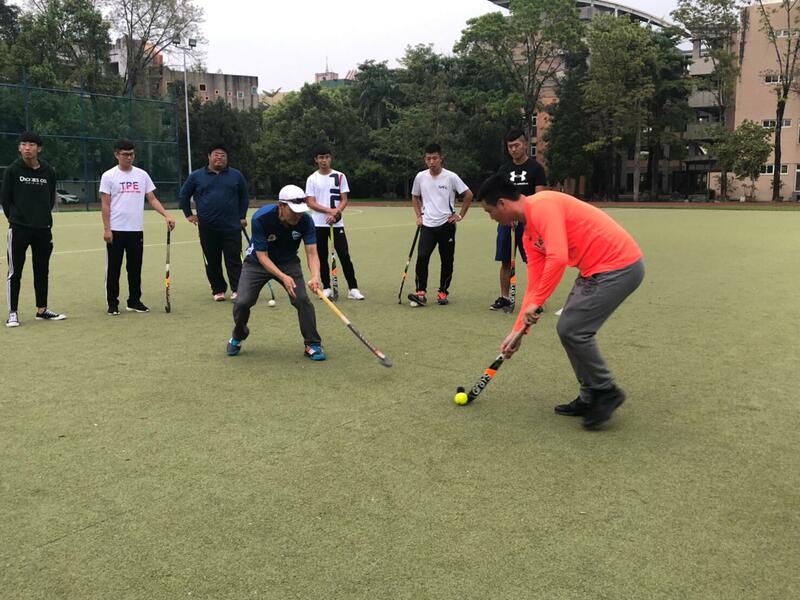 Various sessions will take place during the period of this Coaching course, such as but not limited to; Video clips about basic skills, Video analysis about hockey trends, group discussions, Shooting skills, etc.